W. W. Norton & Company, 9780393059823, 546pp. "Barra gets it right...he was born to write this story." --Don Keith, "Birmingham Weekly." 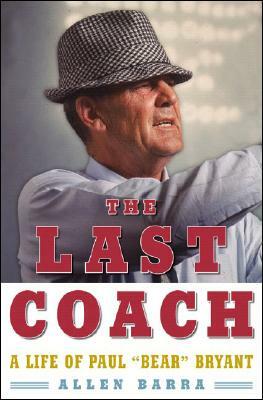 Sportswriter Barra gives readers a look into the life of the real Bear Bryant, separates fact from fiction, and venerates the legend.